Systole (SYS): This is also known as the upper blood pressure. It is the maximum pressure that is exerted by the blood upon the blood vessels. Diastole (DIA): This is also known as under blood pressure. It is the minimum pressure that is exerted by the blood upon the blood vessels. Pulse rate (PUL): This is the number of heartbeats per minute. 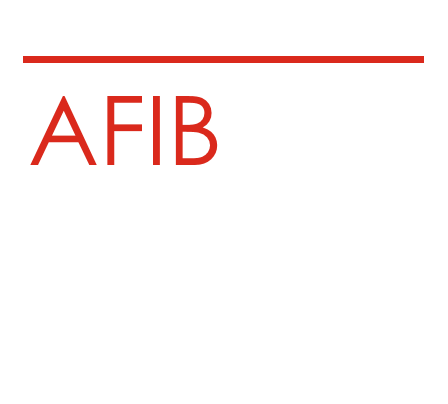 Atrial fibrillation (AF) causes high risk of stroke. It leads to a 5-fold higher risk of stroke and is responsible for 20% of all strokes. Approximately 40% of AF patients have no symptoms so that many of them are diagnosed by coincidence when hospitalized for other reasons, including stroke. 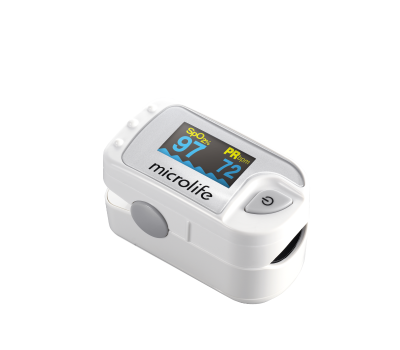 Microlife AFIB Patented Technology is the world's only, medically proven technology for blood pressure devices that detects dangerous Atrial fibrillation (AF). The high degree of accuracy has been proven several times in clinical trials and has been recommended by international specialists and physicians. An excessively elevated arterial blood pressure initially acts on the blood vessels by making their walls more rigid and thicker. Over the long term, it can have serious consequences for organs such as the heart, the brain or the kidneys. It remains an important risk factor in cardiovascular diseases. Stroke and heart attack are the most frequently observed consequences in persons with untreated Hypertension (high blood pressure). Hypertension (high blood pressure) induces few symptoms, and many people are unaware that they suffer it. However, this silent killer can increase your risk of serious consequences such as a heart attack, a stroke, or kidney damage. Therefore, a record of daily at-home measurements can be very useful and informative. It can give an accurate picture of your blood pressure which can provide your doctor important information to diagnose if you may have Hypertension, or determine whether your current treatments are effective to control and lower your Hypertension. 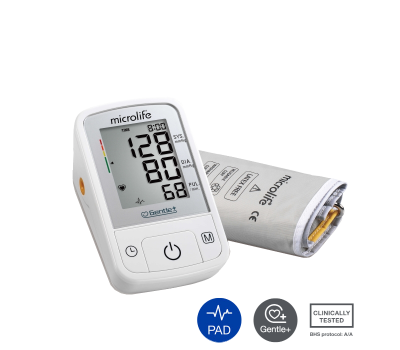 Began in 1981, MICROLIFE become one of the world market leaders in the development and production of medical diagnostic equipments, their blood pressure monitors perform measurements by applying the so called “oscillometric method”. 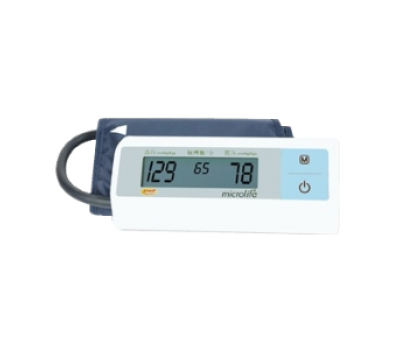 This method is well accepted worldwide for over 30 years and is also used in hospitals, whenever the blood pressure measurement of patients is intensively checked and has to be highly accurate. 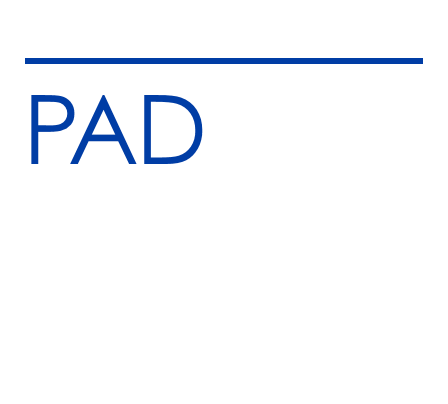 Thereby, the blood pressure is determined by analysing the pressure oscillations that can be measured during the deflation period of the cuff pressure. 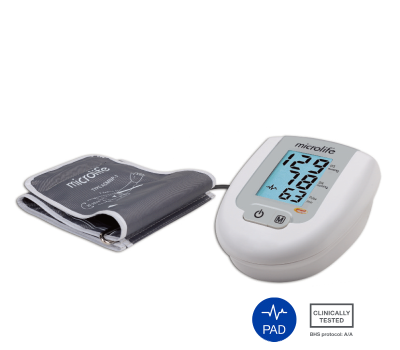 Microlife can provide you the correct blood pressure monitor for every need. WHY MORE THAN ONE MEASUREMENT? Blood pressure constantly fluctuates, even in rest condition. Hence, doctors and hypertension societies recommend taking at least two readings every time and average the results. Several measurements provide much more reliable information about the blood pressure than just one single measurement. 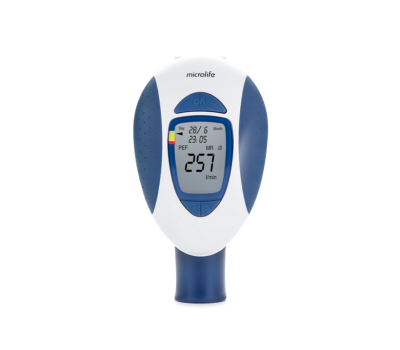 Microlife recommends using blood pressure monitors with implemented MAM technology with which automatically takes 3 measurements in less than three minutes and then the average is displayed. It is recommended that all adults should have their blood pressure checked regularly. Whether acute or preventative, blood pressure can be influenced with easy measures. 1. Hypertension, Health topics[EB/OL]. 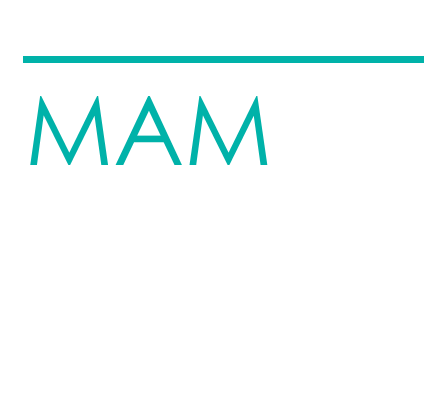 http://www.who.int/topics/hypertension/en/. 2. 港大醫學院內科學系臨床教授、香港心臟專科學院會董蕭頌華教授; 港大醫學院內科學系臨床助理教授、香港心臟專科學院院士陳栢羲醫生. 於日常護理及基層醫療服務層面 提供簡易房顫測試量血壓同時測房顫 有助及早發現患病及治療[R]. 香港:香港心臟專科學院, 2017. 3. Frequently asked questions about blood pressure[EB/OL]. 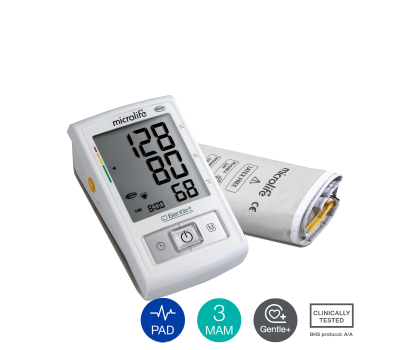 https://www.microlife.com/magazine/blood-pressure/faq-blood-pressure-management.